Looks can be deceiving. 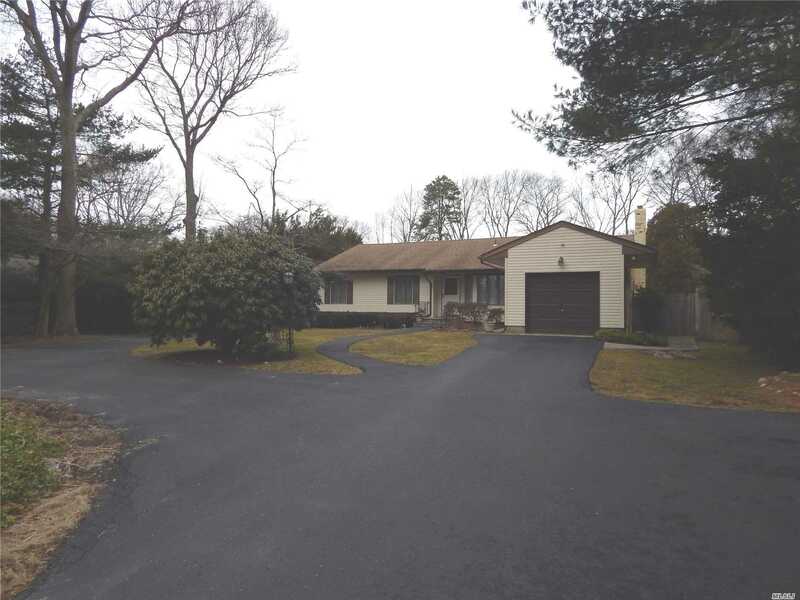 This rambling Ranch on shy acre has room for all w ability for home office or guest quarters. Great living space boasts Family Room w fireplace, Formal Living & Dining Rooms. Separate studio w bath, can be used as home office, guest space or cabana. Updated burner, Anderson windows, central air conditioning. Huge extended driveway is ideal for RV, boat or home business. Fully fenced yard w patio, gunite IG pool & lush landscape.